Downtown Red Wing is home to a number of historic buildings. The 3-story building known as the Wagon Works was built in the 1860's as a building to do just that, build wagons. Over the years the Wagon Works building was home to a number of uses and most recently had fallen into a state of disrepair. Bricks from the building were actually falling onto cars parked in an adjacent parking lot. Internally, the City wondered if the building was beyond repair and would eventually need to be demolished. Ron and Peg Knudsen were in the process of home growing a gourmet caramel and cheesecake business. The lower level of their home would no longer accommodate the growth of the business. Ron and Peg also had a history of restoring historic buildings in Red Wing. 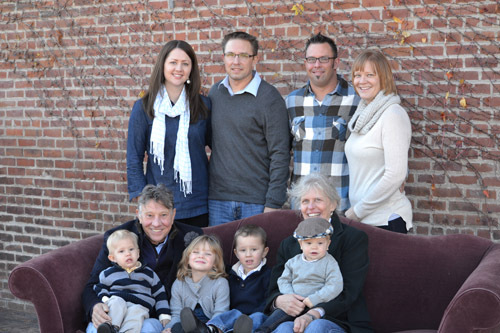 The community worked with the Knudsen family to acquire and finance a top to bottom renovation of the Wagon Works building. The building now serves as an example of just how one might take a building from a total state of disrepair to a community treasure. 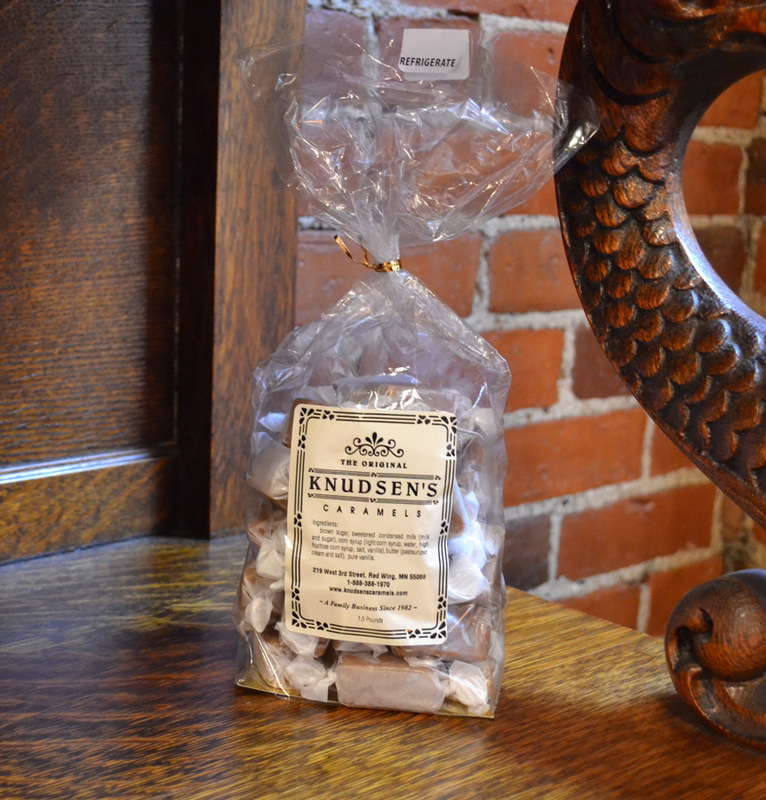 Today, the caramel business is stronger than ever and Knudsen Caramels are distributed nationwide.